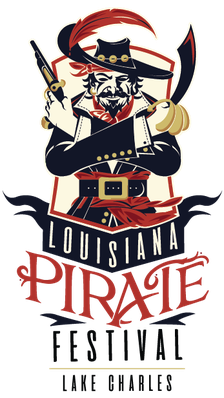 Become A Volunteer - Louisiana Pirate Festival in Lake Charles! If you are interested in helping make the Louisiana Pirate Festival a success by serving as a volunteer, please let us know by filling out this information form. You will be contacted by our volunteer coordinator with more information.